What if there was a way to impact your school culture for the better? What if there was a way to make your staff’s lives easier during the school day? What if you could give your teachers more time to teach? What if you could prepare your students for future success, both academically and socially? What if you could reduce office referrals and build a culture of positive behavior? A PBIS initiative can do all of these things for your school, but it takes significant commitment and effort. After all, you are introducing a powerful, long-term change into your school. In order for your staff and students to get the full benefits of PBIS, your initiative must include these crucial components. A team of individuals that includes administration as well as classroom staff is important in order to promote PBIS schoolwide. This team meets regularly to focus on implementation, consider feedback, and examine data. If your staff doesn’t believe PBIS can work, your initiative will struggle to get off the ground. Buy-in begins with the administration and flows to your entire staff and students. Listen to your staff’s concerns and give them good information to help them see how PBIS can radically change their teaching experience. Establishing expectations for your entire school is no small task. These goals should be specific and observable, yet broad enough that all students can accomplish them regardless of grade level. Your staff can adapt these goals within their individual classrooms. And don’t be afraid to involve your students in this planning. As a complement to your schoolwide expectations, your staff should be intentional when it comes to teaching behaviors. Behaviors that reflect your school’s goals will look different in different situations. Recognizing students for positive behaviors should be effortless. Establish a points system that is consistent for specific behaviors. Awarding points should take very little time and allow your teachers to continue teaching. A PBIS initiative is a commitment. You and your staff will be applying the goals and principles of PBIS throughout the school over the course of the entire school year and beyond. This may require coaching for staff members who struggle with implementation. Fidelity in implementation is important. Teaching staff about all aspects of Tier I, Tier II, and Tier III should include instruction on teaching schoolwide expectations, acknowledging positive behavior, correcting negative behaviors, and seeking assistance. 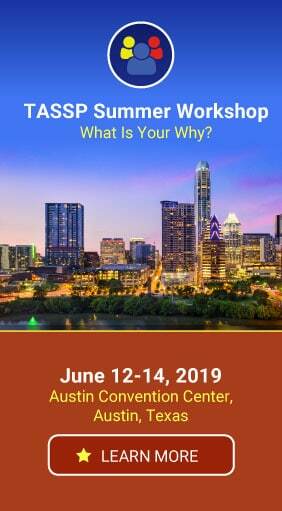 Making this a part of your professional development calendar will help to assure every member of your staff is on the same page. Any teacher can tell you that routines are the lifeblood of successful classroom management. Establish routines and procedures related to your PBIS initiative so that students will know what to expect. One of the long-term goals of any PBIS initiative is the significant reduction of discipline referrals. Proper management of PBIS will eventually get you there, but in the meantime, you must deal with negative behavior in a positive way. Create specific processes that move your challenged and challenging students toward a precise goal. Understanding how well your PBIS initiative is performing is practically impossible without reliable data. You will need this data to make decisions. Are your teachers awarding points? Are your students redeeming points? Has there been a reduction in discipline referrals? What’s working? What do you need to change? Where can we improve? Monitor your school’s progress throughout the year. Conduct surveys of staff, students, families, and community members regularly. Seek this feedback every 12 months at a minimum. Your stakeholders’ input regarding your initiative will help you to see where you need to adjust as well as what is working well. 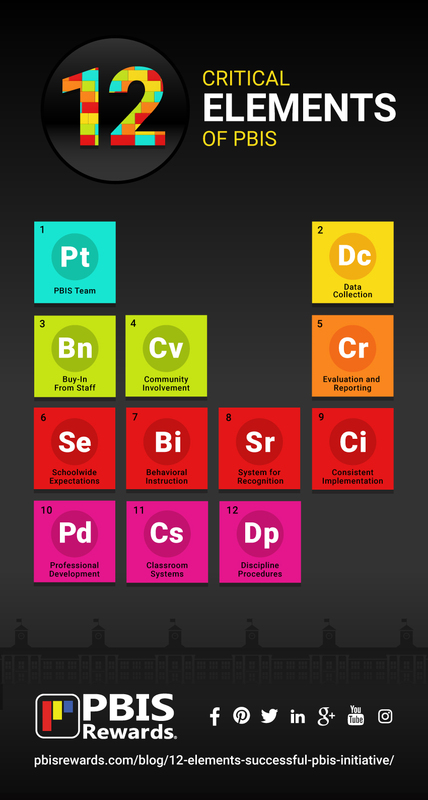 Without these twelve essential features, your PBIS initiative may struggle to be effective. Often, one or more of these elements is missing when a school begins the year with PBIS, only to abandon it later. 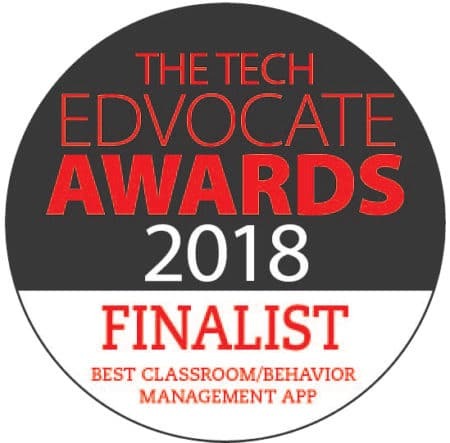 As a fully digital token economy system, PBIS Rewards can help eliminate some of the challenges your school might face when implementing a PBIS initiative. Are you ready for more success with PBIS in your school? 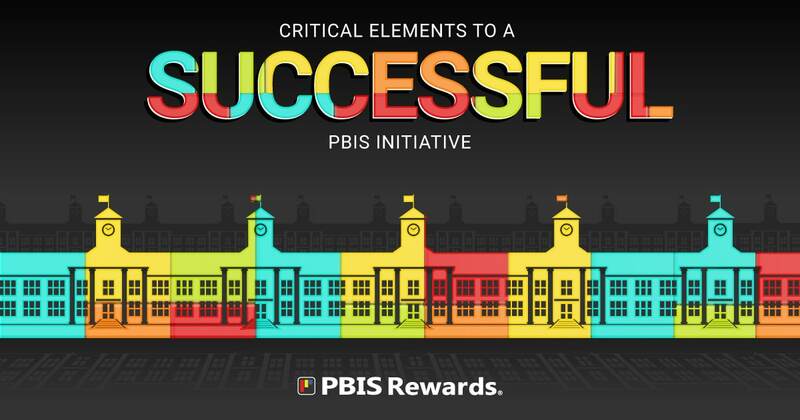 PBIS Rewards can help you manage some of the critical elements of PBIS!